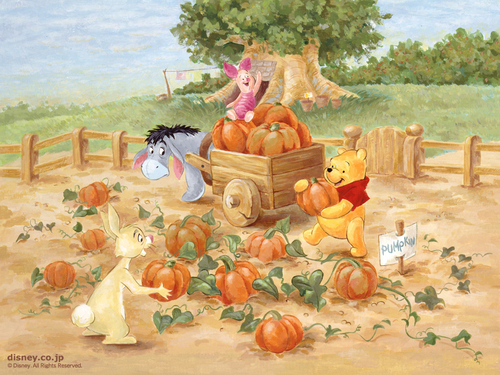 小熊维尼. . HD Wallpaper and background images in the 迪士尼 club tagged: disney movies winnie pooh wallpaper. This 迪士尼 wallpaper contains 花束, 胸花, 波西, 香奈儿, 捧花, 铭文, 玫瑰, 玫瑰色, and 复苏. There might also be 玫瑰, 蔷薇, 山茶花, 茶花, 山茶, 茶花山茶花, 塔马利, and tamale.